Adult choir is open to anyone 12 years old and older. The adult choir is a vital part of leading the worship ministry at Crossroads. 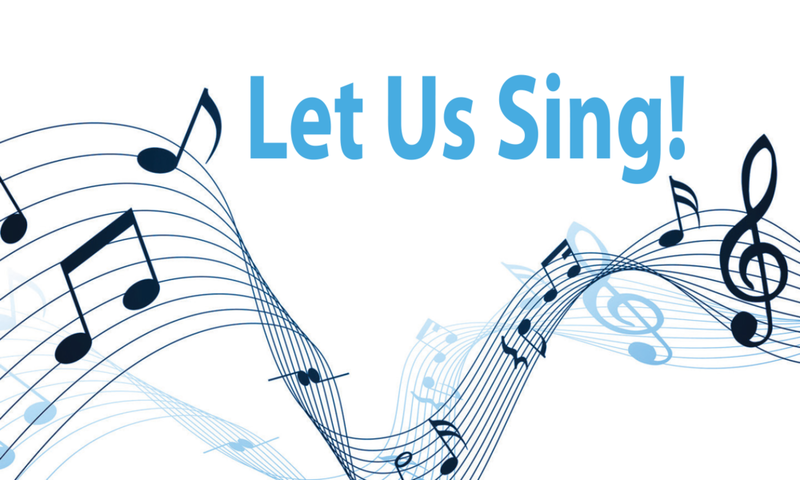 If you love to sing and desire to use your voice in ministry, consider joining us at 6:00 on Sunday evenings for practice. The Children’s choir program at Crossroads Baptist Church strives to enrich children’s lives in three core areas: spiritual formation and growth, musical skills and personal growth. The Choir occassionally sings during the morning worship service throughout the year. To enroll your child(ren) in Choir, please complete the online registration form.